Jon and Fay sing this one that I’ve seen attributed to Doc Watson, although I’m not convinced he actually wrote it and Jon says, “A bit of wintery Americana for you. I had been toying with recording Sweet Baby James but I’ve just realised that I’ve missed the boat (‘the first of December was covered with snow’) so this will have to do.” As I’ve recently written in my Alternative Advent Calendar, this shares much in common with Red Red Rose, although it’s the reverse of love’s endurance and a broken heart in the grip of winter is the subject here. There are also some words floating in from Should I Prove False To Thee or similar root, so perhaps Doc Watson compiled this one. This entry was posted on Wednesday, December 10th, 2014 at 12:00 am and is filed under News. You can follow any responses to this entry through the RSS 2.0 feed. You can leave a response, or trackback from your own site. So if we get more snow and the turnpike is all covered…please could we have your version of Sweet Baby James…or do we have to wait until next December 1st??? Thanks for a great start to the day. Yee-Ha. Not my cup of tea at all I’m afraid. That’s really lovely — thanks. The date in Sweet Baby James wouldn’t have mattered so how about it Jon? That was absolutely lovely. In fact (whisper it) I prefer it to Bellamy’s version. “For the uninitiated, Bellamy can be a bit a jolt, but it’s well worth acquiring the taste for this fascinating if flawed character and a canon of work that is full of surprises. But then that’s another story.” Spot-on! Thanks for the Arthel Lane ‘Doc’ Watson link Janie – I must get round to listening to him (there’s loads of him on Spotify; found ‘Roving Gambler’ that ends his ‘Live At Gerdes Folk City’ album, but no ‘Roving On A Winters Night’, drat! 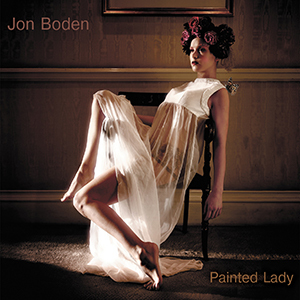 Bellamy’s version is there, and also a goody by somebody called Jon Boden, hahaha!). In fact the whole AFSAD December album is on Spotify too, which surprised me. 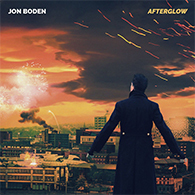 Typing in ‘Jon Boden’ seems to bring up every AFSAD song actually! Fantastic. Lovely harmonies from Jon and Fay singing together again. Very sentimental but the harmony was lovely. The voices blend together perfectly. Linda, you are good resisting temptation by wrapping the DVDs. You will enjoy them all the more at Christmas. They are both great, I have had Burlesque for some time now and love it. Hedonism I have only just got. You are winning with Colin if he is on AFSAD whilst you are hard at work. Beautiful. Can I add my plea for Jon and Faye to do a joint album. A year later , it is probably too late, but yes I would like to hear a version of Sweet Baby James sung by Jon on ANY date, s.o.g. that I am. This is amazing, as always. I always love your harmonies. I’d love to hear “A-Soalin’ (Soul Cake)”. I’d never heard it before Orla Fallon, and I’d love to hear more of it, especially how you’d perform it. Or “”Christmas in the Trenches” by John McCutcheon. Phil  thanks for the link to the Bellamy version. Am struggling slightly with Bellamy but am persevering . I like his version of todays song. A lovely harmony on this carol. Great song. Have sung for many years. 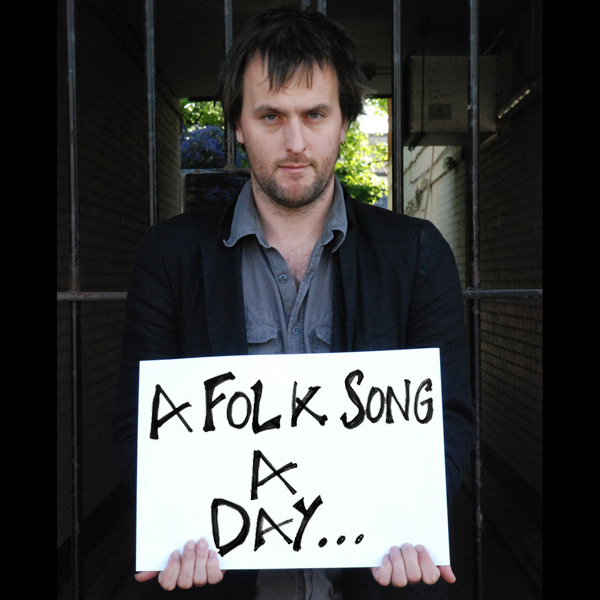 Not written by Doc Watson but played and recorded by him. Song originally written back in the 1800 by a French writer…Name not available. Song is Traditional.